We are dedicated to provide industry-leading, quality products and services on time, at competitive costs. 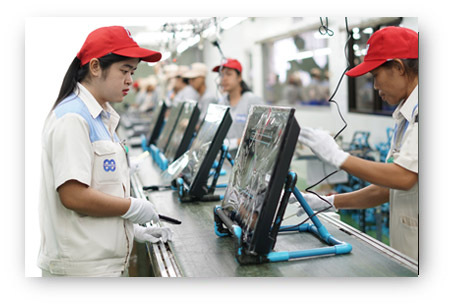 At AE Technology Co., Ltd, Quality, customer satisfaction, and continuous improvement are the primary focus. We have earned a number of notable certifications, including the prestigious ISO 9001:2008. 59 Moo6, Cochasit, Nongkae, Saraburi. 18250 Thailand.